Exercise 1: Replace the adjectives in bold in sentences 1 – 28 with a word or expression from the box which has an opposite meaning in the same context. 1. The meaning of his words was very ambiguous. 2. According to his colleagues, he’s a very awkward person to deal with. 3. When she first started dancing, she was very awkward. 4. His policies were beneficial to the economy as a whole. 5. We need exact figures before we embark on a new venture. 6. The jury decided he was guilty of the crime. 7. Add up all the odd numbers between 1 and 20 to get a result. 8. Despite the weather, supplies of food after the harvest were plentiful. 9. The laws restricting pollution in the city are very rigid. 10. There is a slight difference in the way the company is run these days compared with a few years ago. 11. The device is very sophisticated and should only be operated by someone who is familiar with it. 12. The spices used in the production of some international dishes have a very strong flavor. 13. The bright light from the flashlight picked out details on the walls of the cave. 14. Attendance at afternoon classes should be voluntary. 15. A lot of students are willing to attend classes on Saturday morning. 16. Newspapers are saying a lot about the country’s modern licensing laws. 17. Many students believe that doing voluntary work for charities is a pointless cause. 18. The country displayed all the features of a stagnant economy. 19. Her lectures are extremely interesting. 20. Planned demonstrations and strikes took place all over the city. 21. The plans they presented were simple and well written. 22. A close study of the painting by experts revealed it to be priceless. 23. The new rules had a profound impact on everyone’s behavior. 24. What you are asking me to do is quite impossible. 25. Contrary to what many people think, this is a very rare event. 26. Organizing a fundraising event can be surprisingly simple. 27. From a distance, the surface of the planet appears to be very rough. 28. The confectionery contained several flavors, all of them natural. 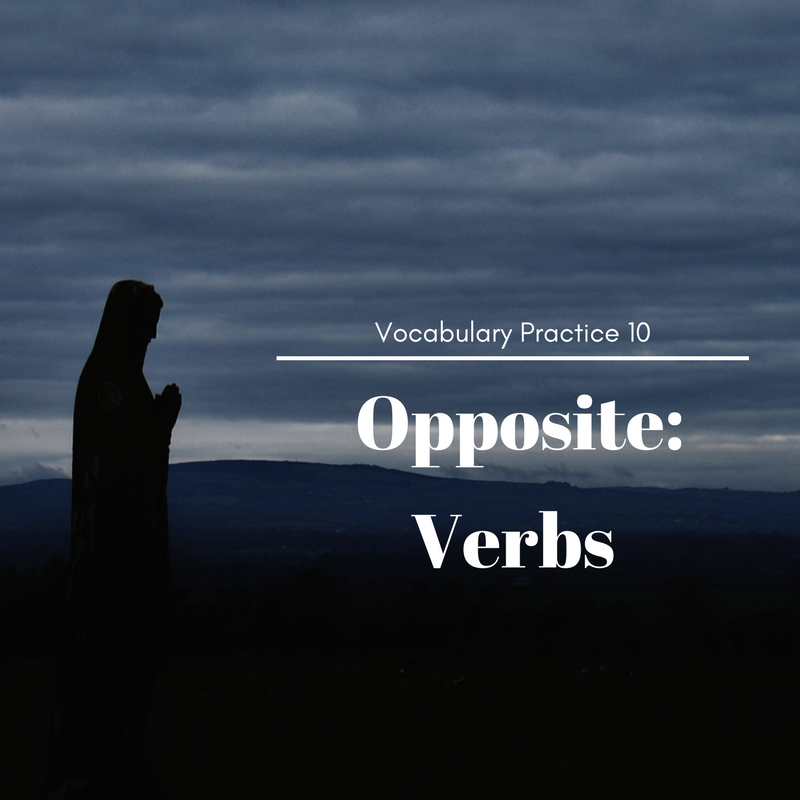 Exercise 2:A lot of adjectives can be made into their opposite form by adding a prefix (un-, in-, dis-, il-, etc.) to the beginning of the word. Task 1: Decide which of the prefixes from the first box can be used to make opposites of the words in the second box. Task 2: Without looking at your answers to Task 1, look at the following sentences and paragraphs. In each one there is one word which has been given the wrong prefix. Decide which word is wrong and correct it. 1. He is a very (A) disagreeable man and he makes visitors feel very (B) unwelcome, but the management think he’s (C) irreplaceable and are (D) uninclined to fire him. 2. Insider dealing is not only (A) immoral and (B) inhonest, but also (C) illegal: companies are legally bound to take the strongest possible action against such (D) unacceptable behavior by their employees. 3. It is an (A) unavoidable fact, but in a competitive job market, those who are (B) unqualified or who have (C) insufficient work experience will find themselves seriously (D) disadvantaged. 4. She was described by her boss as being (A) unresponsible, (B) incompetent, and (C) immature, which she considered extremely (D) unfair. 5. In return for an increased investment, the company offered (A) unlimited returns for their investors. While many found such an offer (B) irresistible, some thought the promises were (C) inconvincing and were (D) uncomfortable about parting with so much money. 6. He had clearly given his presentation (A) disadequate preparation, and many in the audience challenged the points he made, saying they were (B) inaccurate and (C) illogical. Despite this, he remained (D) irresolute in his views, although the only person he managed to convince was himself.